I understand that you’re going through a difficult time, and I’ll work to ease the process and settle your affairs. 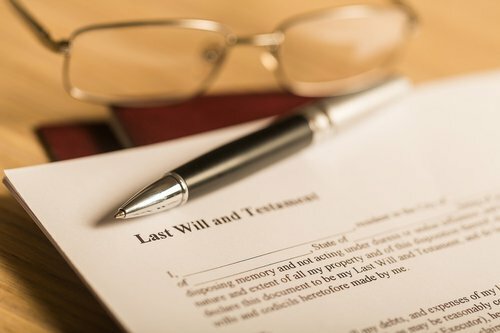 Get in touch with me today to work with the experienced probate lawyer serving the Richardson, Plano, Frisco, TX area. I’ll put your needs first.